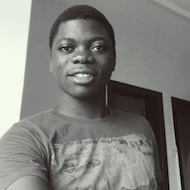 I'm Adeyemi Olaoye, a Software Engineer. I am passionate about solving problems with software. Contact me at @yemexx1 or by email.